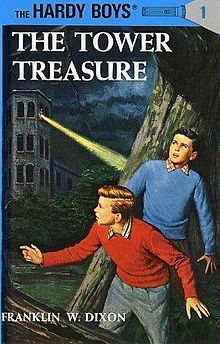 We discuss Books One and Two of The Hardy Boys: The Tower Treasure, and The House on the Cliff. This episode offers an interesting counterpoint to our look at the first Sweet Valley High Book from Episode 3. 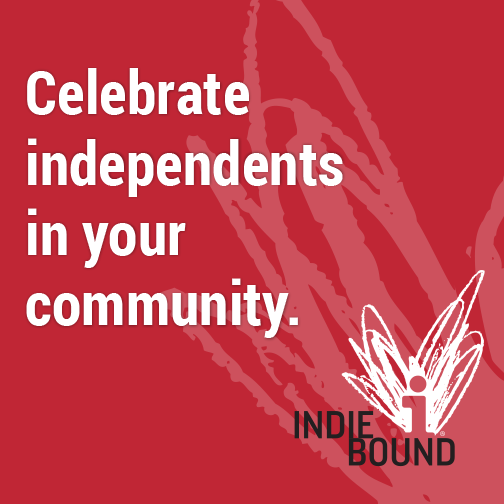 Find out what adventures await us as we confront hobos, starvation, bad book signings, reckless jalopies, cookie-obsessed chums and the true villainy of red-heads.